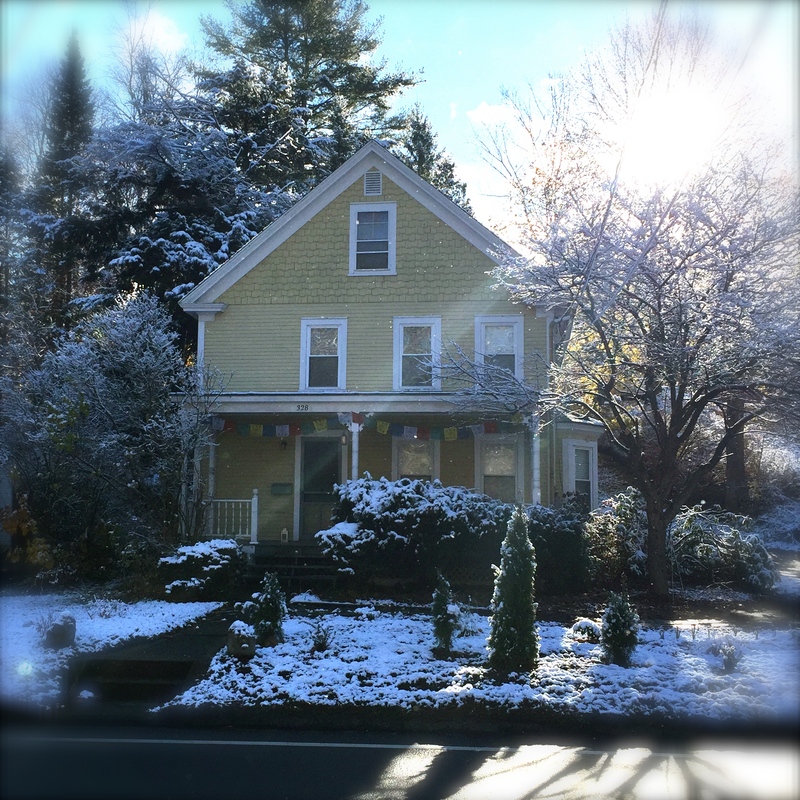 We invite our friends and family to share in our magical home in the Berkshires. Enjoy our town and what the surrounding area has to offer. Experience the peace and quiet of the country throughout four wonderful seasons.